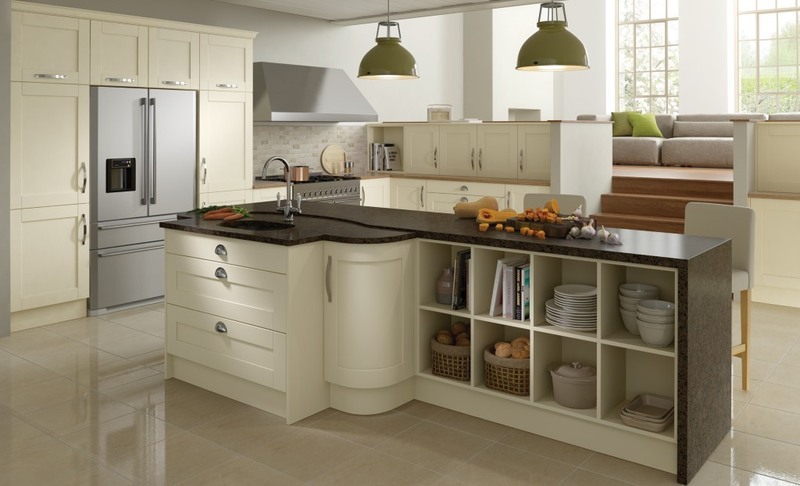 The Madison shaker kitchen is ideal for those seeking a modern inspried shaker kitchen. 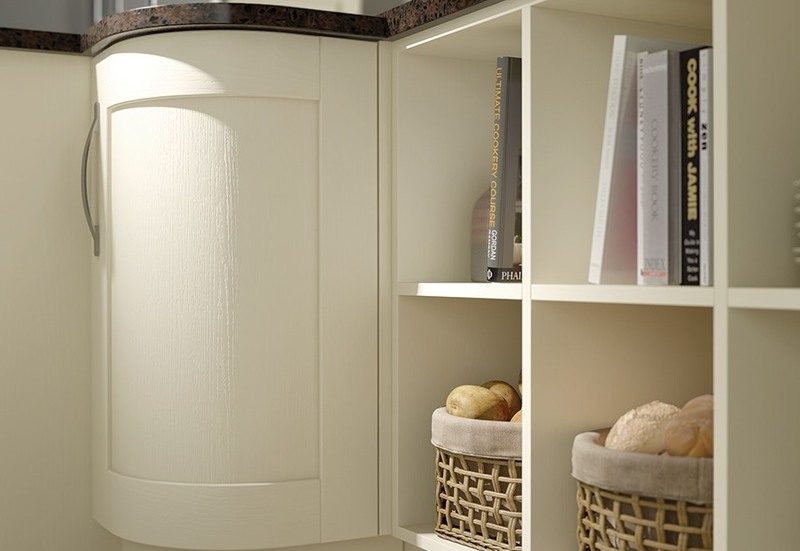 Available here in painted ivory from stock the Madison has a luxurious finish to the door which shows a touch of excellence. 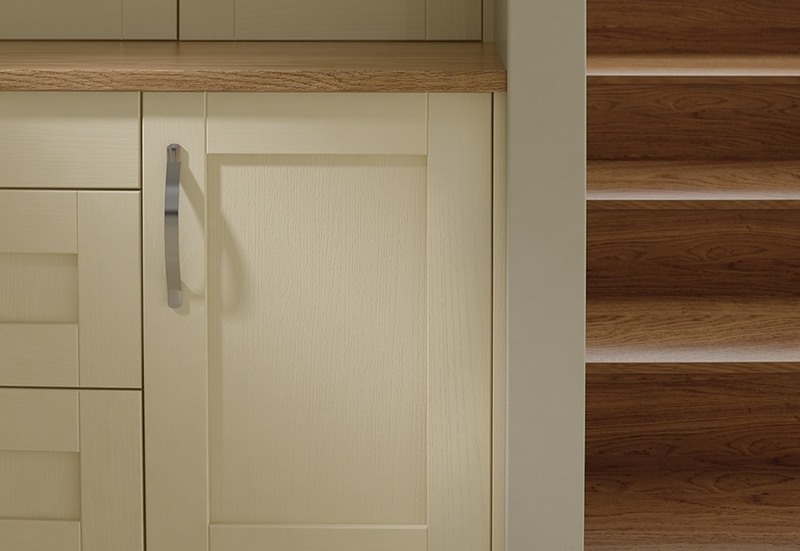 The Madison shaker is also available in a number of painted colours.